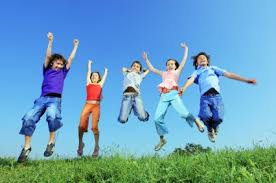 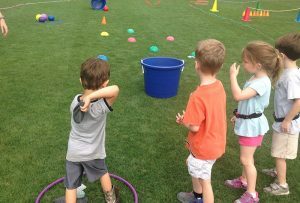 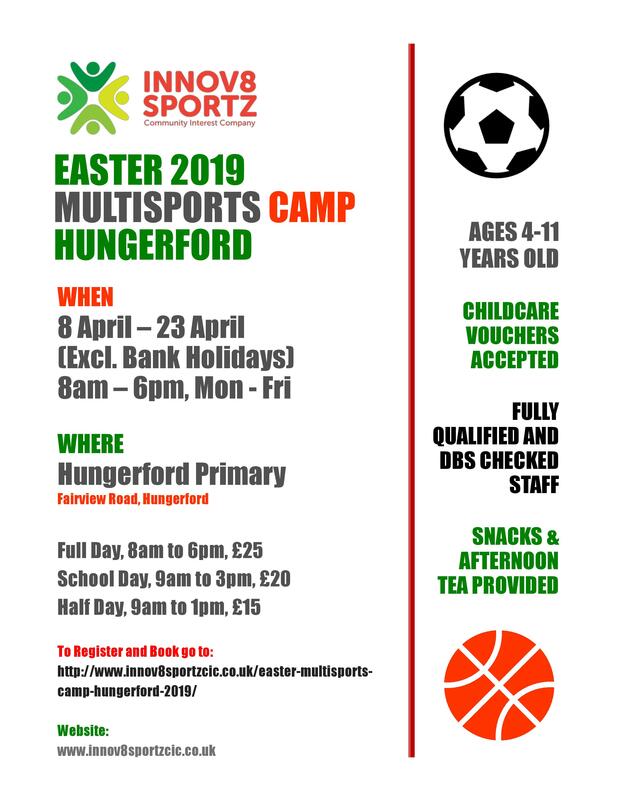 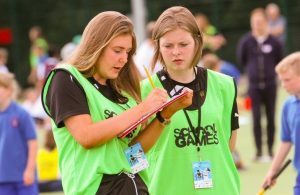 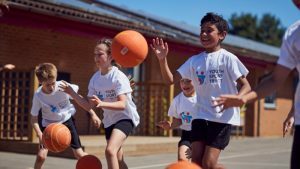 Easter Multisports Camp – Hungerford 2019!! 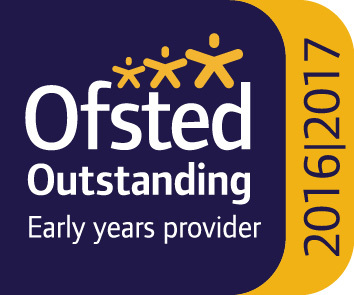 Booking Now Open!! 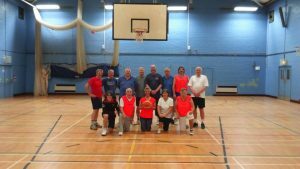 Previous PostPrevious New Walking Netball Session Starts in Pewsey!! 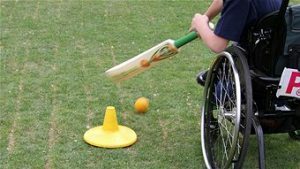 Next PostNext Come Along to a Seated Sports Session Near You!